Let's take a look at the best fishing and hunting adventures shared by our Community users the past week + upcoming news! Spring is almost here and fishing season is ready to explode! 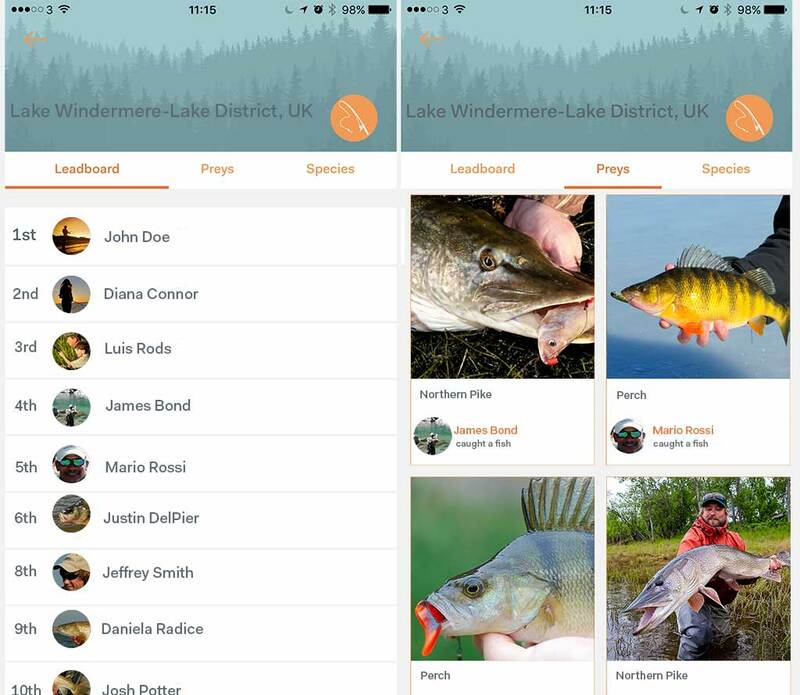 This will be the first summer for Wild Society App and we can't wait to see all your catches' photos! We are always closer to the launch of the Web-App version and we are planning lots of contests for you guys. You will be invited to enter contests based on the biggest catch or on a specific technique and many other generic contests. Prizes will go from artificial baits created by our community members to our official clothing and fishing/hunting kits. We are nearly there! 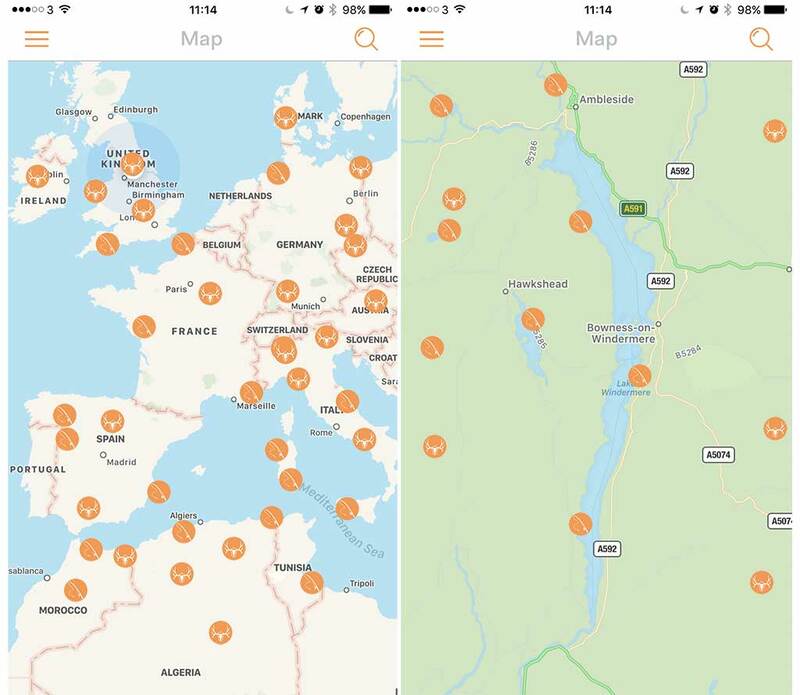 The Map will allow to categorise captures in your hunting and fishing area, with the possibility to check results of those who hunt and fish in the same place, comparing catches and techniques among community members. 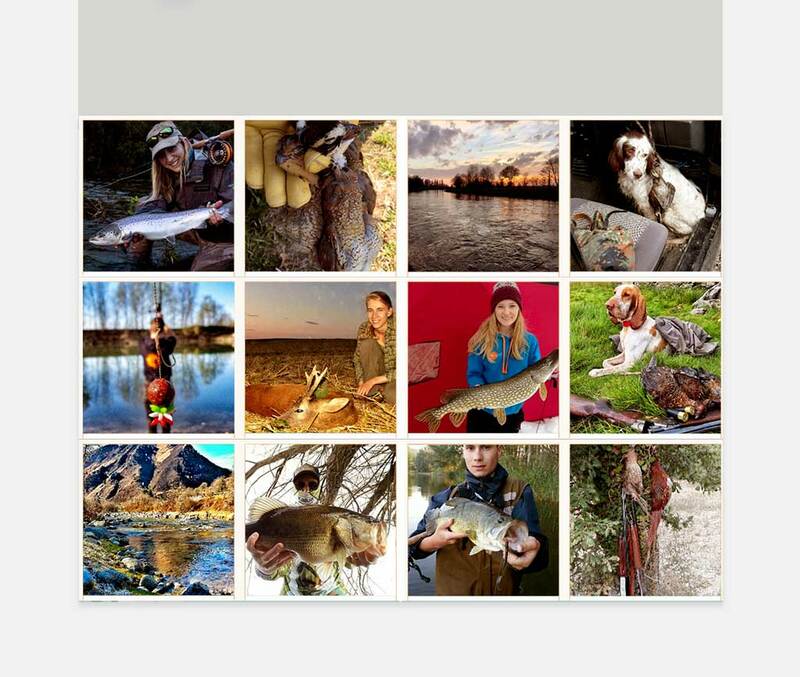 It will be possible to use geo-tags in your fishing and hunting places or only in the generic geographic area if you don't want to reveal your secret spots, In order to actively contribute to categorise animal species of that zone. WS Map is at the testing phase and it should be released by few days in a new build that will fix also some technical problems experienced by some devices. This new tool will belong to the macro WS update 2.0, already shown by the new Feed. After a month from its launch we had nearly 16k views on our official blog, from 32 different countries! A massive thank you to all our followers for this amazing start! ...we can't wait to read about your adventures! Thanks to this stunning fish, our Luca wins the 2nd edition of the Fishing Photo Contest.